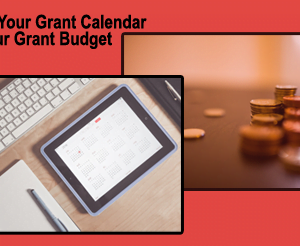 What grant tools are best for researching grants? 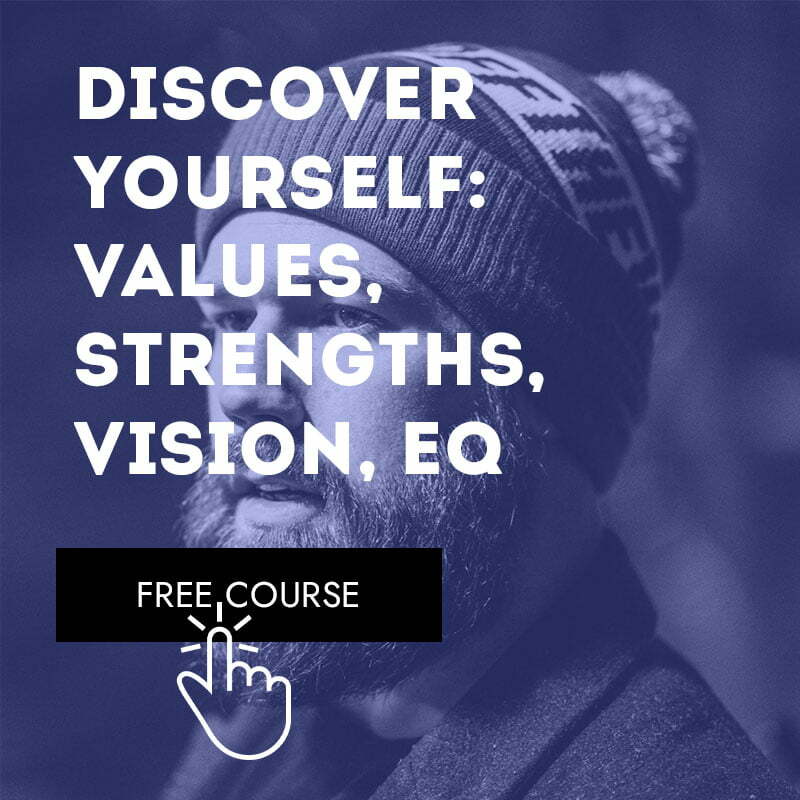 What tools should I use so I don’t miss any opportunities? For day 8 of the Grant Readiness Challenge make an inventory (really, go ahead and make a list!) 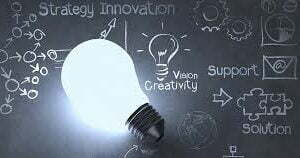 of the tools that you use for your grant research. What does that list include? Which of the tools are you using consistently? Which should you consciously utilize more often? 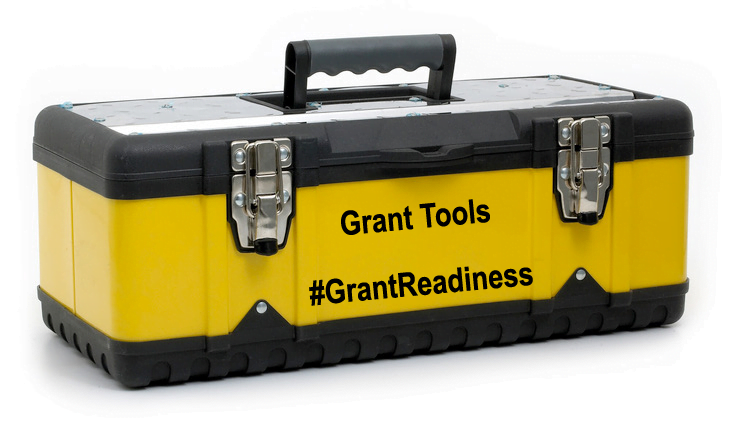 Which are you excited to add to your grant tools toolbox for research? Let us know!